This year, the Joint Schools Alumni Valentine Ball was held at Sheraton Parkway Hotel on February 10. Our school had over 50 alumni and guests attending. Every one had a wonderful time dancing and mingling with old and new friends. 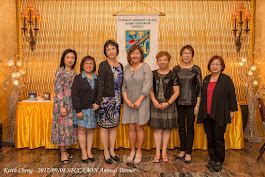 Our former president, Winnie Yang, also joined us. 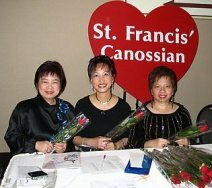 Feel free to browse through the album and you can see that this year旧 Valentine Ball was a great success. Please plan to join us next year so you can enjoy the experience yourselves.